A CD of some of our favourite and mostly well known songs recorded as a tribute to our son Joe who died suddenly at the age of 24. 9 songs including; Will You Still Love Me Tomorrow, Pearl’s A Singer, It Had To Be You and My Baby Just Cares For Me. They are all sung by Nicola, his older sister, with music played by me. 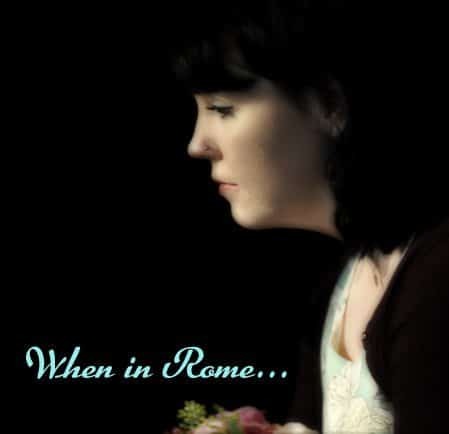 To hear a sample and find out how to buy a copy please click here – When in Rome. It only costs £5 and all the profits (at least £2.50) from sales are being split between CRY and SADS UK for all the good reasons you already know about.